Leadership in the 21st Century needs a paradigm change! 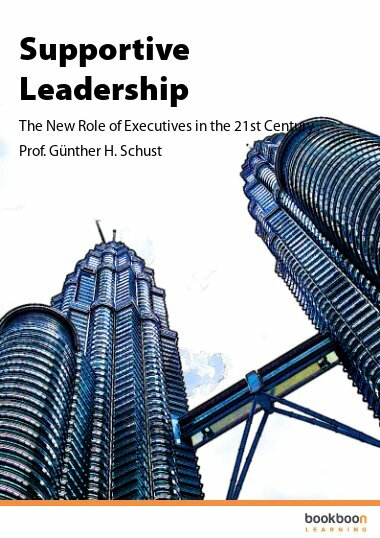 Prof. Günther H. Schust, München ist Gastdozent für Leadership-, Personal-, Projekt- und Innovationsmanagement an den Hochschulen St. Gallen, Zürich-Winterthur, Kempten/Allgäu und Hamburg-München. 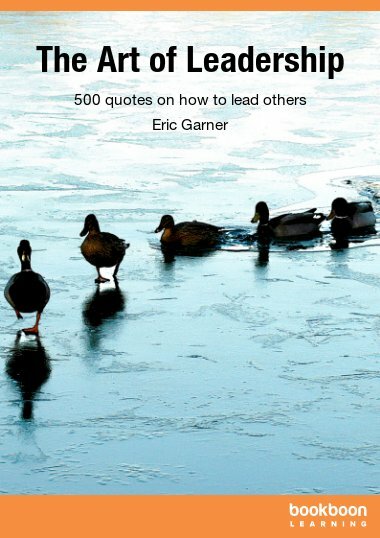 Organizations will only distinguish themselves - from others on the market - by high level of self-responsibility, (mental) fitness and a faster learning, innovating and realizing capacity. 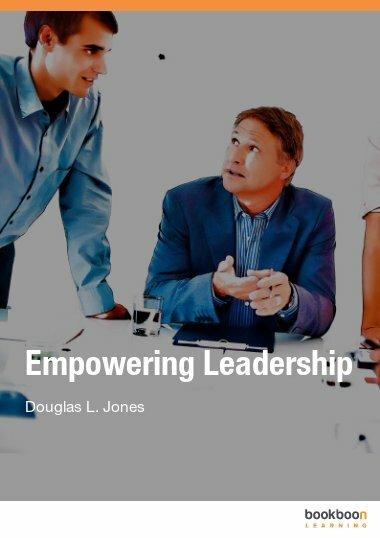 Therefore leadership reaches a new dimension once it ceases to lay down rules, to be restrictive and controlling, but instead starts to offer initiatives and support according to the respective situation, to offer scope of action and encourage environment visions. Constant learning from (project) tasks will become everybody’s goal - as well as - learning from errors. More than two thirds of all problems in our society result from a decrepit leadership culture in economy and politics which allows indispensable profound reforms (i.e. sustainable climate protection, responsible finance, social and tax legislation) and “green” technologies for our environment and thus a qualitative (and not just quantitative) growth to only a limited extent. The whole of Europe is deeply in dept. The standards of living, food and raw materials become more and more expensive. Nature and “deceived” people strike back because leadership elites show a high degree of inertia. Those responsible lack the capability to anticipate in time the necessary processes of innovation and change, to control and implement them. A study of the University of St. Gallen/Swiss proves that chaotic future planning and project management entails billions of additional costs (1). 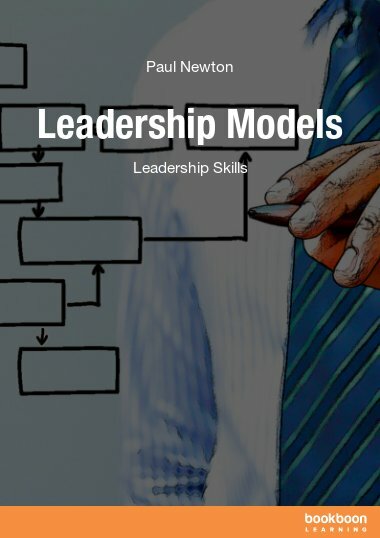 It is true that companies impart specialized competences, but they criminally neglect the training for key skills like competences regarding change, relations, creativity and leadership. However, it is exactly these skills which ensure a sustainable power of success of an exceedingly demanding society and a flexible employability of its people – even in critical times (2). The competitiveness, and hence the economic future of a society which is based on knowledge, decisively depend on the fact how resolutely the chances of key technologies are made use of and whether they can be converted into an economic use (3). Development costs for complex product solutions increase in an unimaginable way. Therefore, established companies prefer to spend high amounts of money for the further development of “old”, ecologically harmful products (so-called “cash cows”) instead of investing in “new” environmentally friendly products for which markets would still have to be opened up (4). It is very obvious that human beings are rather resistant when it comes to learning and changing. They only change when pressure becomes intolerably high and/or they no longer have another choice. Executives in particular use their position for not having to continue to learn anything new. Thus, however, less and less new knowledge, which a company urgently needs, is “produced” (5). 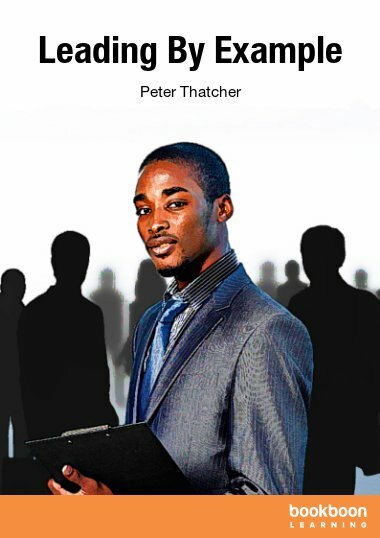 Therefore, the role of tomorrow’s leaders will have to consist in establishing a systematic knowledge and innovation management in their companies and organisations, wherein executives and specialists will become qualified for developing a sense for intelligent and creative (team) work according to the respective situation – just as this is the case in (competitive) sports. Integrated thinking, acting in a way compatible with the environment, permanent learning – also from errors – will then become a part of all our lives. In view of the signs of demographic and climatic changes, I sincerely hope that my esteemed readers will be stimulated by this book to take everybody along and to support them in a way which enables them to join the tempi of the necessary radical changes. This basically guides the leaders on how to meet the demands of not just the employees but with time as well. Supportive leadership is very important to keep the people on track, and this one is a great read.